By default, each parent is generally given equal rights when it comes to parenting the children, meaning each parent shares in the decision-making process. The court now mandates a parenting plan, which sets forth the amount of time each parent will have with the children. More courts are ordering equal parenting time or 50-50 contact with the children. Each case is unique. Whether or not the other party has an attorney, it’s crucial that your children get the arrangement that works best for them. 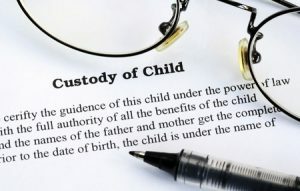 If you’re working to ensure their best interests, you’ll want an experienced team on your side that understands the legal nuances of cases like these, as well as the dynamics of shared parenting plans, visitation, and custody.